Editor's Note: This is the first in a series of "This Week in 1913" posts chronicling the Brewers' first pennant-winning season on a week-by-week basis. Every week, we will check in with the Brews to see where they were a hundred years ago, as they strove to bring the flag home to Milwaukee. Baseball is a game with long stories, not only the rigors of a single season but the way teams change and evolve from year to year. In order to begin our review of 1913, we need to understand the previous season. 1912 had been a deeply disappointing year for the men from Milwaukee; they ended the season in fifth place with a 78-85 record, 26 games behind the pennant-winning Minneapolis Millers. In response, team owner Agnes Havenor—who had taken over the club upon the death of her husband right before the start of the season—fired rookie skipper Hugh Duffy with three games left to play. "We lost many games last year because we couldn't bunt. We'll, that's not going to happen this year, because we are going to know how to bunt if we don't know another thing." The Journal's columnist William Wallace Rowland, who wrote under the name "Brownie", was covering the Brews in their Old Kentucky Home. His writing would inform much of the way Milwaukee fans viewed their club in 1913, and how we view it now in 2013. 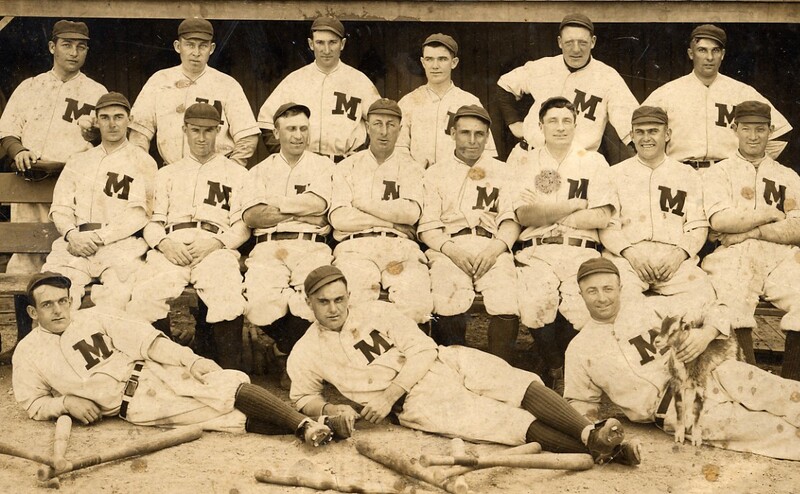 As the calendar turned from March into April of 1913, the Brewers were finishing up spring training in Owensboro, Kentucky. Next week, we begin our story as the Brewers, and their fans, await Opening Day. Book Review - "Bushville Wins!" Turning Back the Clock to the 1920s. Ish.